Calculating when your order will arrive is easy! You can calculate delivery estimates by taking the processing time for your order and adding the transit time based on the shipping method you've chosen. Let's say you order a 4G USB Modem. Usually, it would take us for 2-3 days to inspect the goods and package them before shipping. Then we transfer the parcel to our forwarder, it then take 4-7 days to ship the parcel to destination countries. So the total lead time is around 6-10 days for express delivery. However, if you choose the fixed shipping method, it would take around 20 days for you to receive the order. 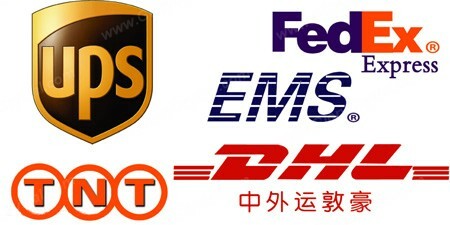 So if you need the device urgent, please choose express delivery methods. 1.) Due to longer customs clearance times, Standard Shipping times have been extended to 15-30 days for Brazil and 10-15 days for all other destinations in Latin America.